Tick infection rates can be anywhere from 0 percent to as high as 70 percent in the same habitat. Lyme disease is a bacterial infection. People are infected with Lyme disease by ticks found in grassy and wooded areas. This disease can be found on every continent with the exception of Antarctica. 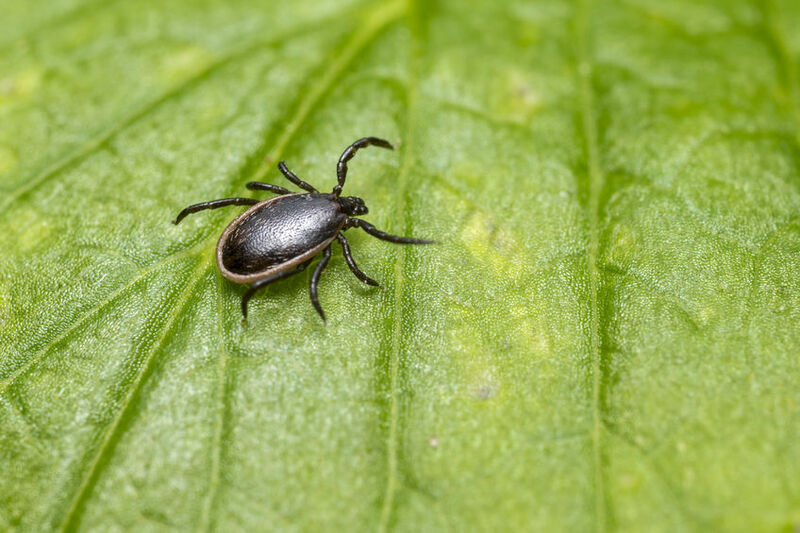 It has been estimated by the Centers for Disease Control and Prevention (CDC) that approximately 300,000 individuals are infected with Lyme disease each year. Properly diagnosing Lyme disease is always a challenge. It is common for individuals with it to be diagnosed with other types of illnesses. It often affects park rangers or anyone who spends a lot of time in the outdoors. Not every tick is infected. The infection rates for ticks will depend on the type of environment, wildlife and more. Tick infection rates can be anywhere from 0 percent to as high as 70 percent in the same habitat. This makes it difficult to determine risk levels for Lyme disease in any particular area. There are risk maps that illustrate the chances of getting Lyme disease. Many of these maps are not accurate. The best maps are canine maps. This is because canines are regularly screened for Lyme disease using a national program. Lyme disease treatment varies with the stage of infection. Most individuals with early signs of the disease will have no Lyme disease symptoms until approximately 20 days after infection. People who are experiencing the later stages of Lyme disease will respond more slowly to therapy. Many People infected with Lyme disease respond well to treatment with the UVLrx system. During the 1930s a doctor named Knott had two patients he was able to cure by irradiating their blood and returning it to them. He was able to photo stimulate 6 percent of a patient’s blood in approximately 10 seconds. Recovery results for patients who underwent this procedure were 100 percent for early infections. Approximately 46 out of 47 recovered when the infections were moderate to advanced. There was also nine patients with Staph infections who experienced a 100 percent recovery rate using only two treatments. UVLrx is a type of intravenous therapy. It is designed to introduce light energy directly into a person’s circulatory system. This therapy supports red blood cell-oxygenation and promotes a healthy immune system. This system is able to deliver several wavelengths of light intravenously. Removing blood from the patient is not necessary. These wavelengths are able to stimulate a body’s natural immune system. They have been shown to decrease inflammation, increase levels of natural energy and improve blood circulation. Combining conventional antimicrobial therapies with the UVLrx system results in a high rate of success in treatment of symptoms of Lyme disease and other illnesses.